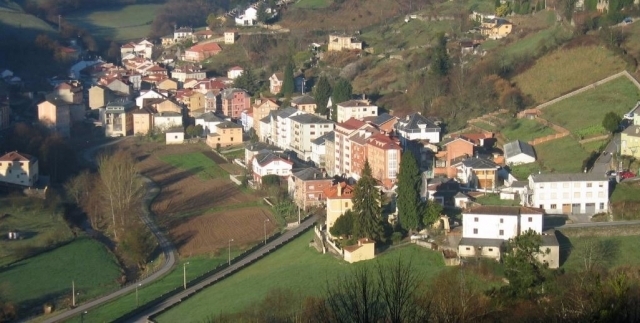 Recently, the municipal council of Allande, council of the Autonomous Community of Asturias, has confirmed an increase in starting the budget for infrastructure improvements throughout the municipality. More than 200,000 euros will be invested to improve the roadway at different points, and in the parishes of Monon, or Almoño Villaverde. In addition, more than 30,000 euros budget will be aimed at improving the Camino de Santiago in its passage through Pola de Allande, the capital of the council. In particular there will be improvements in the entrance of Pola de Allande, where part of the road will be conditioned and try to take a stretch of the road that runs along the road. So far not confirmed the start date and the end of these works in the municipality of the Principality. Todo lo que sea intentar llevar el Camino lejos de una carretera, mejor que mejor. Además de mejorar la calzada para los peregrinos, también está bien que la mejoren para los habitantes de Pola de Allande.